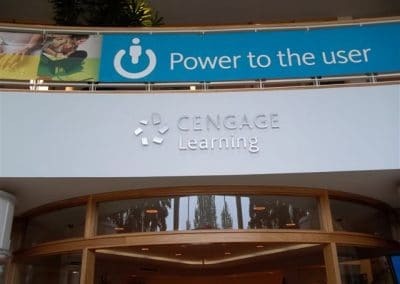 Cengage Learning is a leading provider of innovative teaching, learning, and research solutions for the academic, professional, and library markets worldwide. 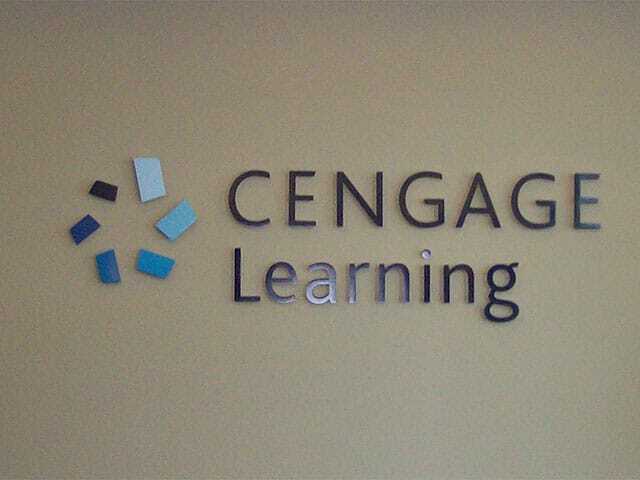 We have been their exclusive sign partner since 2007. 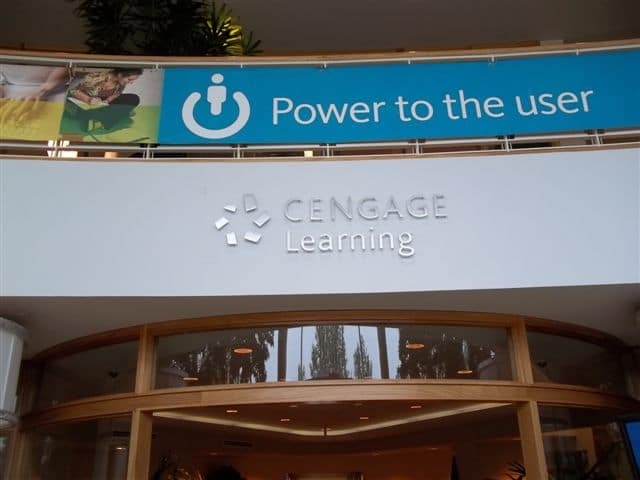 With sites on every continent, Cengage Learning provided us with the opportunity to tackle a challenging sign rollout program. 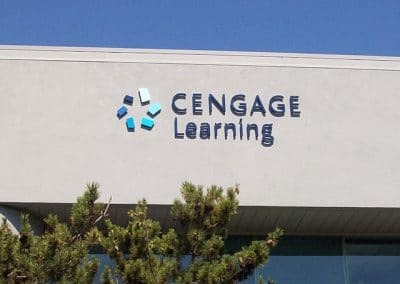 The program involved completing site surveys, permitting, visual proposals, manufacturing, shipping logistics, installation, necessary wall repairs, and quality control. 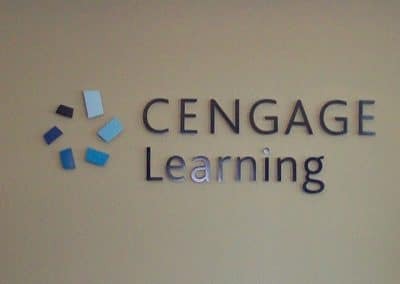 With thorough attention to detail, we were able to take the Cengage Learning brand requirements and translate them into innovative building signage. 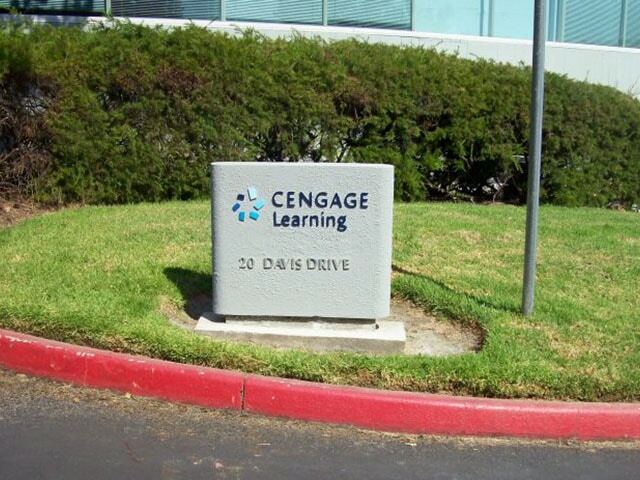 Efficiency was crucial to a project of this scale. 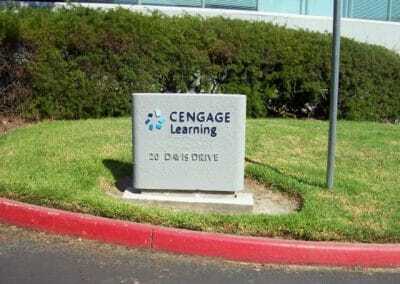 Every aspect of the project was organized and planned for maximum efficiency: one point of contact; standardization of signs; and installation coordination by region to minimize costs. 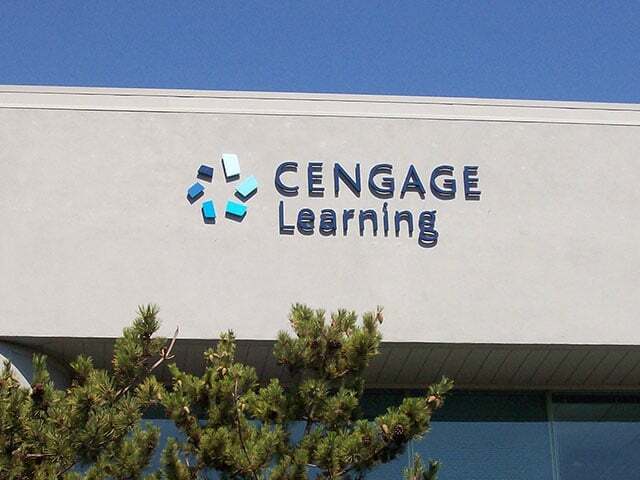 Our dedicated team exceeded Cengage Learning’s expectations from creativity, to budget management, product quality, reporting requirements and after sales service.